Having trouble scaling your website? Is that new marketing campaign killing your performance? Are you using a framework or a CMS that causes too much overhead? Give Varnish a try. Varnish is a reverse proxy that serves cached pages to your visitors instead of hitting the backend servers all the time. Cache is stored in RAM and there’s a domain specific language that allows you to hook into your caching logic. If you respect the rules and use the tools, Varnish will make your site bullet proof! 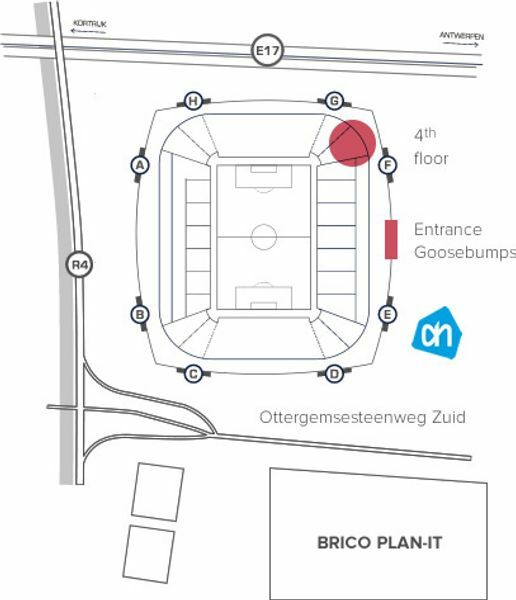 Join us on the 4th floor of the Ghelamco arena. You can park your car on the Alber Heyn parking lot (paying).